If you’re interested in agile software development, just read Kent Beck’s Extreme Programming Explained : Embrace Change 1st edition. It’s only 200 pages, it was written in 1999, but it’s still tremendously relevent, and it’s got the highest ratio of information per page on the subject. If you actually read it, you’ll notice that Kent emphasizes about having food at the office. He claims that it improves the moral and builds team cohesion. As my company already provides free drinks, my first attempt was to asked for weekly fresh fruits baskets. They are currently experimenting regular self service fruit baskets deliveries in some offices. Unfortunately not in ours yet. Let’s hope it changes soon. Meanwhile, we decided to handle the thing ourselves. 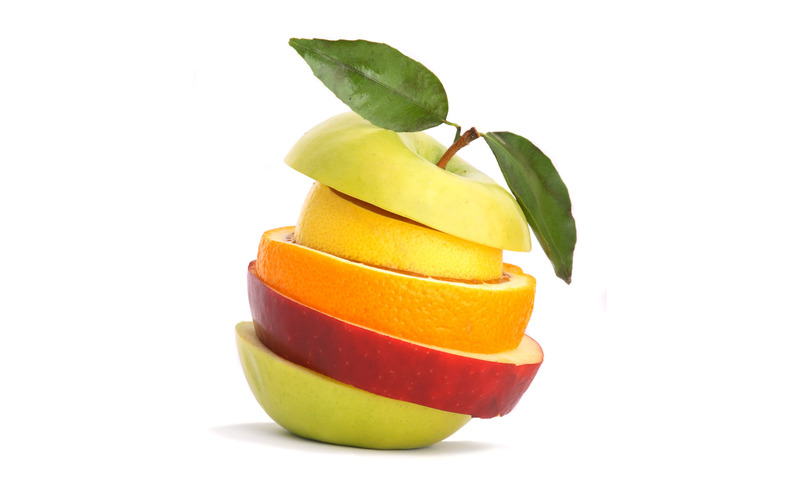 Here comes the fruit basket lean startup ! It turns out it works fine ! … Until someone started to steal some money ! Only keep 1€ worth of change in the money cup, and repeatedly lock up the rest in a safe place … SUCCESS ! 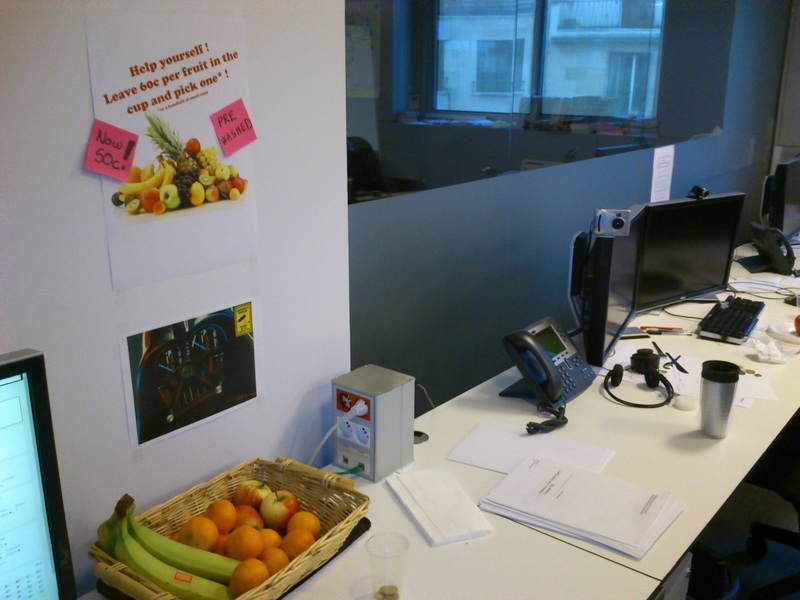 With just a bit of time, anyone, anywhere can setup a fresh fruit basket at work. It does improve the moral and build the team.